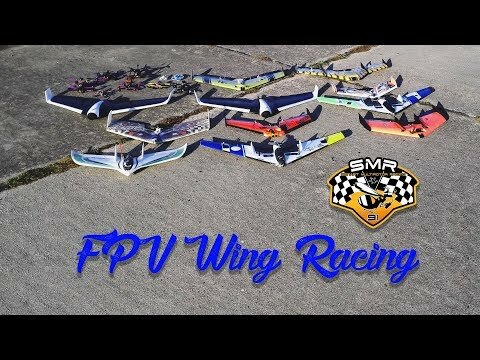 Some nice flight session with my friends. 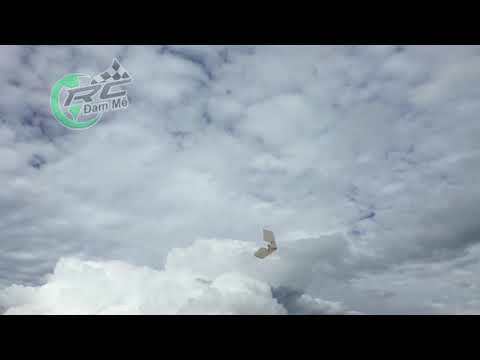 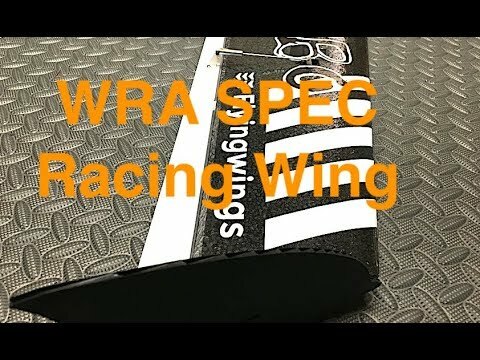 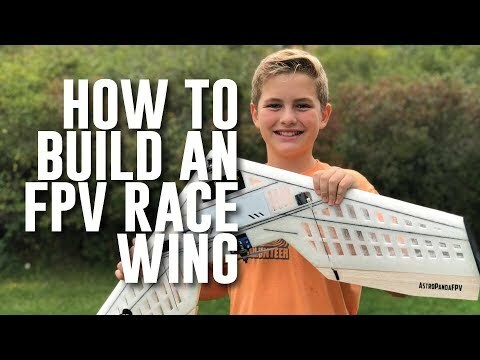 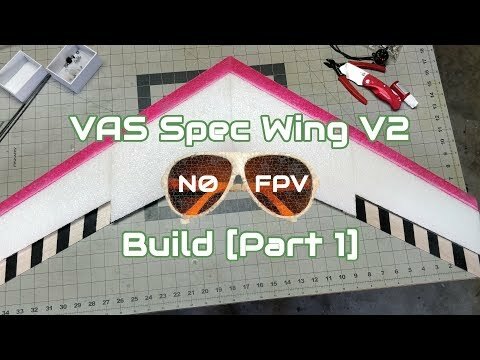 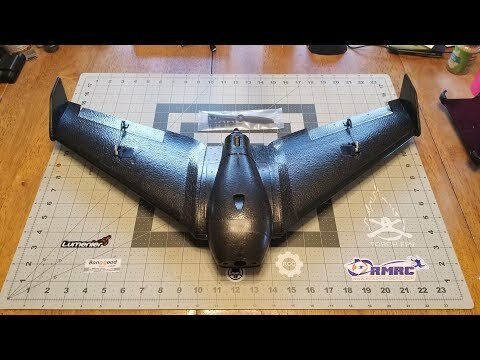 Airmaxx FPV tested his new maiden flight racewing! 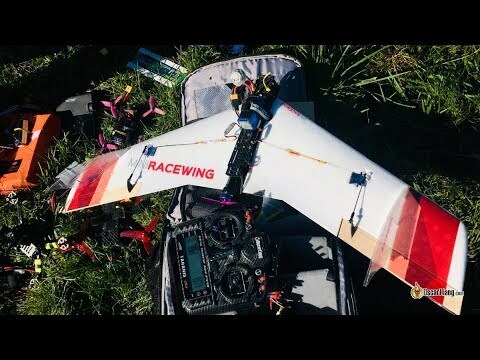 And my race und buildbuddy Budashakala flies with his Butterkwad too!! 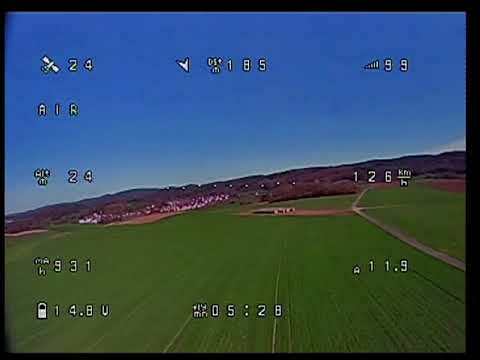 - ImpulseRC ButterKwad Alien 5"